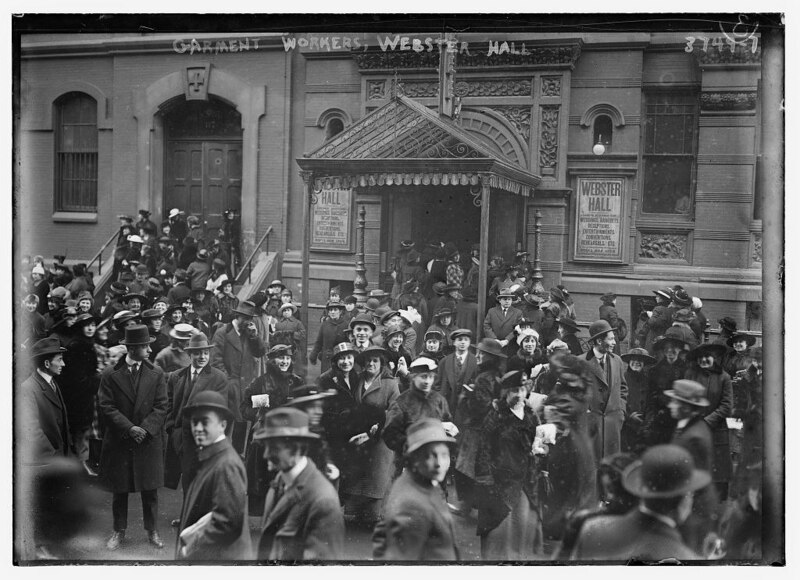 More than 145 female garment workers died in the 1911 Triangle Fire in New York City, a notorious conflagration that brought to light the precarious working conditions of sweatshops. Masses of people, many immigrants, worked long hours in 19th century sweatshops. On March 26, 1911, the consequences burned into the national soul and remain with America to this day. This video details how and why this event happened, and how it ignited the labor movement. In the decades that followed many unions demanded and won long-desired concessions: These included collective bargaining, a 40-hour work week, safe working conditions and other reforms. Want to know more about famous American trials? Check out our course on Udemy.com.